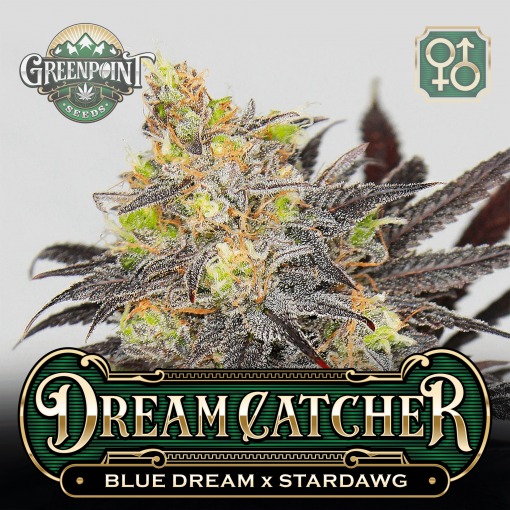 Dreamcatcher is our version of Blue Dream, a commercial producer’s ideal plant. 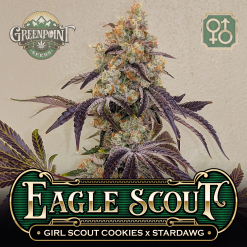 She smells of delicious blueberry blossoms with a sugary-sweet flavor to match and is known for extreme vigor and fish story yields. The Dreamcatcher resin production is above-average, and many casual smokers appreciate her gentle sativa-dominant effect. She is consistently functional, euphoric, and happy without the usual paranoia or raciness associated with Hazes. 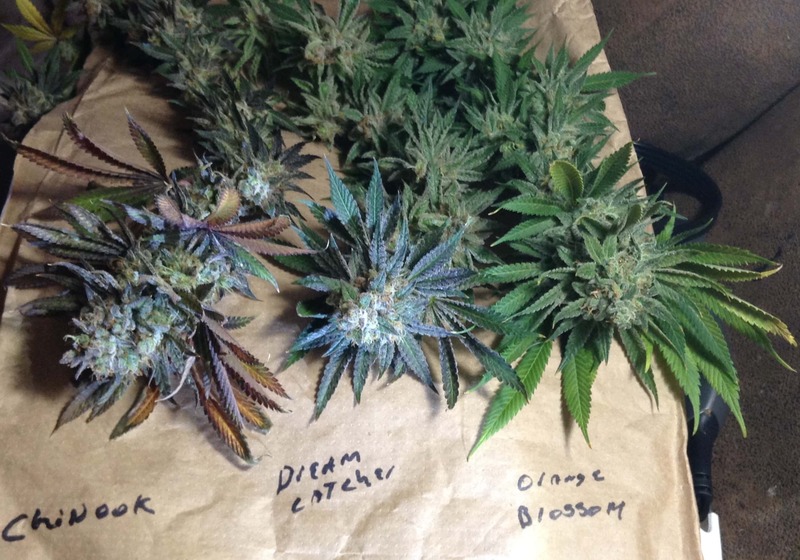 Dreamcatcher is our version of Blue Dream strain, a commercial producer’s ideal plant. 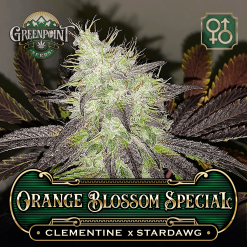 She smells of delicious blueberry blossoms with a sugary-sweet flavor to match and is known for extreme vigor and fish story yields. The Dreamcatcher resin production is above-average, and many casual smokers appreciate her gentle sativa-dominant effect. She is consistently functional, euphoric, and happy without the usual paranoia or raciness associated with Hazes. 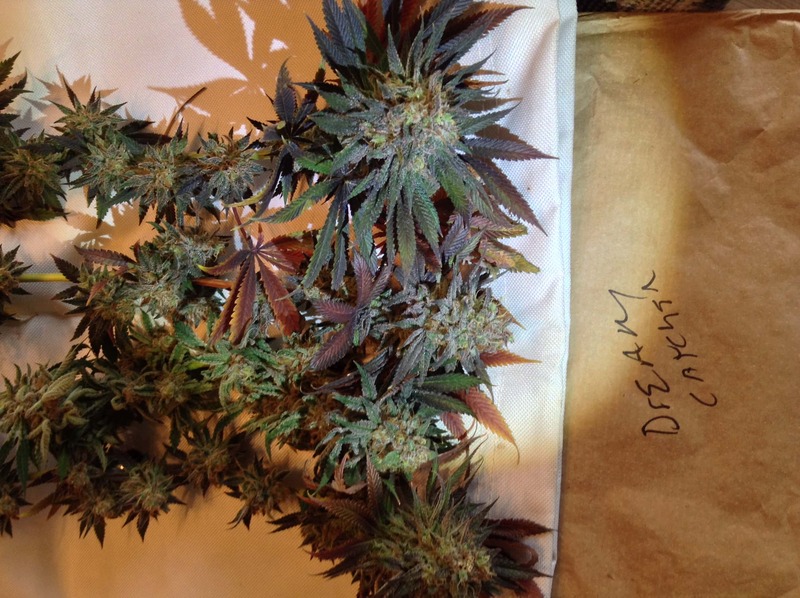 Connoisseurs sometimes look down upon Blue Dream, as she is known for growth and production as opposed to her quality. Crossing her to Stardawg is an obvious choice. Ideal Dreamcatcher plants will display all the vigor and yields of the Blue Dream strain, but with a revived sense of potency, strength, and a more developed aroma. 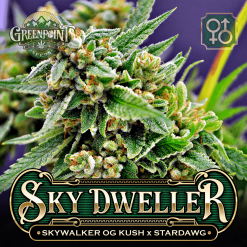 The fruity sweetness of the Blue Dream will mesh with the acridity and astringent tones of the Stardawg in Dreamcatcher, and you’ll be able to pick from a plethora of intriguing combinations that transcend either parent. 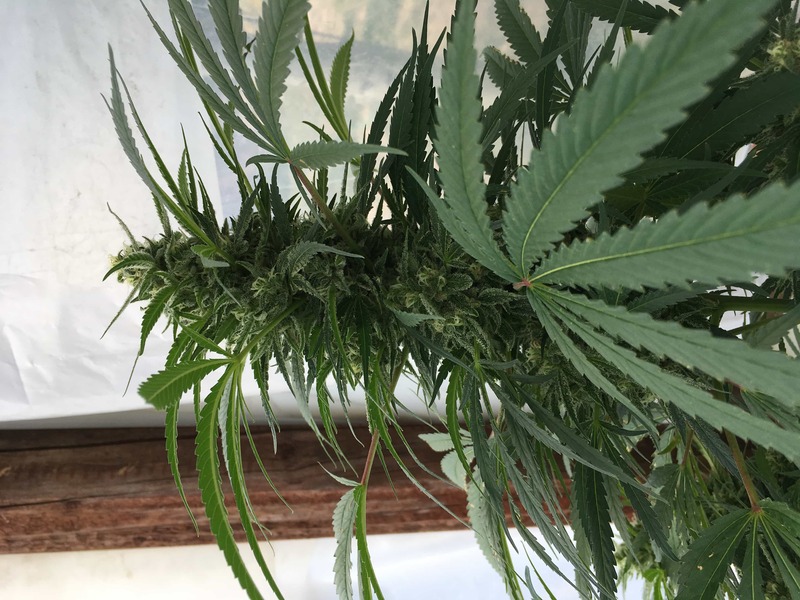 Dreamcatcher is ideal for commercial producers who don’t want to sacrifice on quality, or for personal producers who are sick of small harvests. 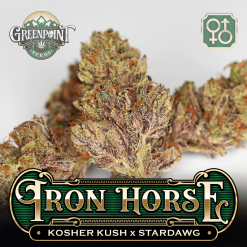 Looking for other great sweet strains? Try Jelly Pie! 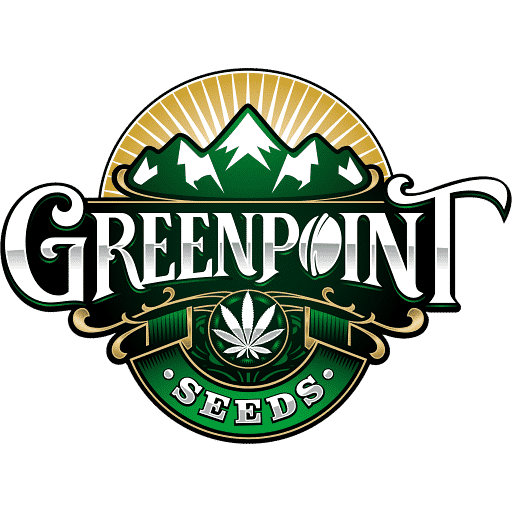 Feel Confident when you order from Greenpoint Seeds. We aim to be your one-stop shop for all things seed related. Stealthy billing and discrete shipping help keep your peace of mind during fulfillment. Tracking numbers included. Look forward to these outdoor this year! 2 out of 35 people found this helpful. Was this review helpful to you? 27 out of 30 people found this helpful. Was this review helpful to you? 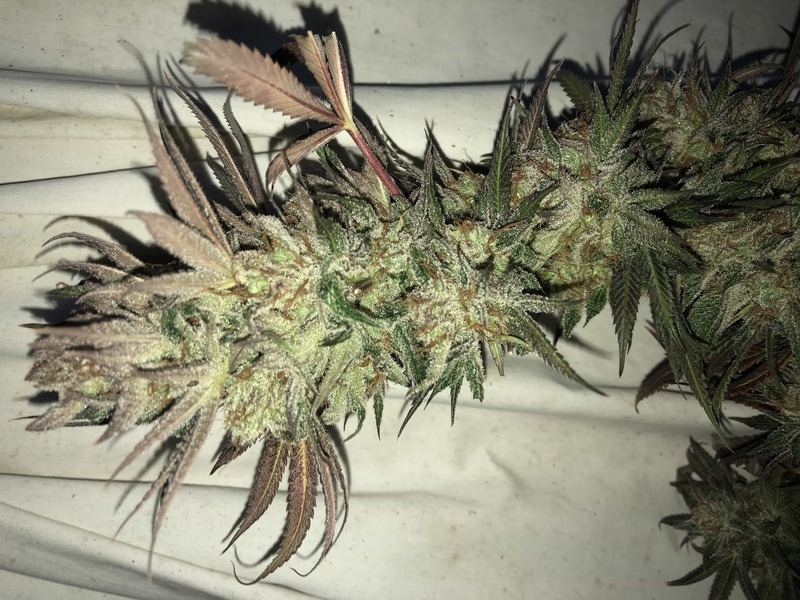 pretty good strain only pulled one female and it got seeded by a male intentionally but the amount of time for an outdoor plant im running a few more dreamcatchers this round they’re females lets see how they do will update. I 3 near ready for the chopping block. but the couch will be a friendly site on the back end or if you overindulge. they all yielded very well having big dense frosty shuga coated sticky sweet nugz. 16 out of 21 people found this helpful. Was this review helpful to you? 43 out of 44 people found this helpful. Was this review helpful to you? 5 out of 15 people found this helpful. Was this review helpful to you? dreamcatcher is definitely a crowd pleezzzr with growers and tokers alike. it sports some fat stem tbending cola’s, stake it up or lay out a net for this on. 11 out of 14 people found this helpful. Was this review helpful to you? 8 out of 11 people found this helpful. Was this review helpful to you? I popped two of these and got a male and a female, I tossed the male. 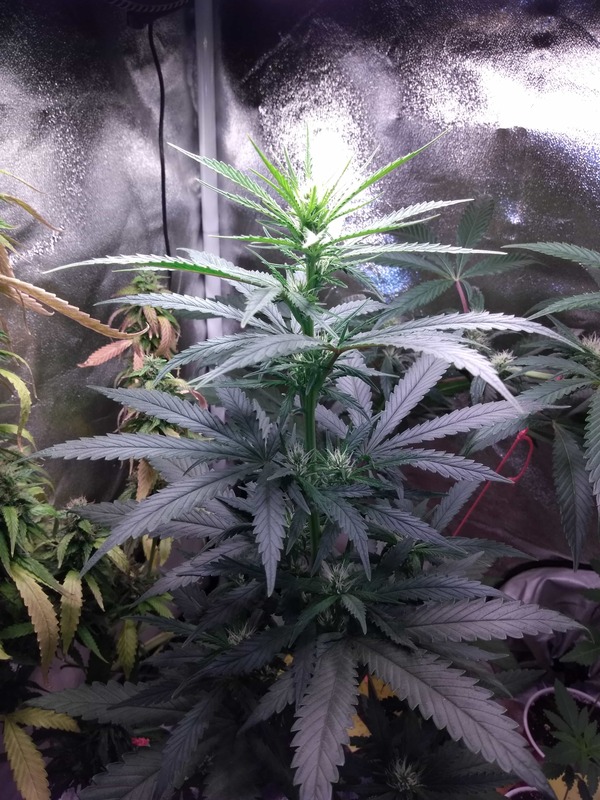 The female has a beautiful structure and is flowering nicely. Still waiting on the scent profile to come through, right now the smell is very faint. loving this one so far. 9 out of 10 people found this helpful. Was this review helpful to you? These Betty’s are monsters. Outdoors they just thrive. 100% recommend. Growing one, month old now. 125w LED in 1 gall for now. organic and GH, topped and lsted it today. I put it further away now to stretch. Will post in a few weeks of progress. 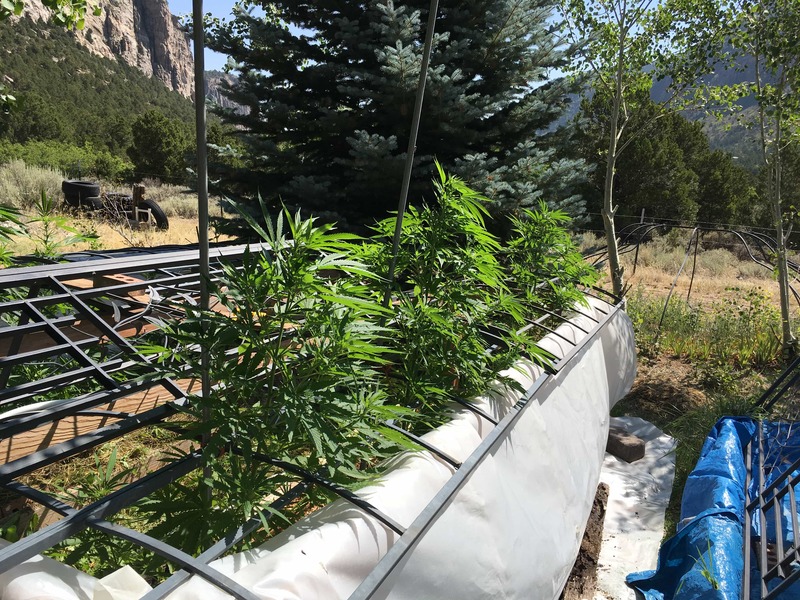 Hi, I just want to say how great this strain grew for me this summer in western Co at 7000’ ( First grow) I started 5 seeds in Aero Grow ( everything germinates great in Aero Grow set up) I transplanted them outside. 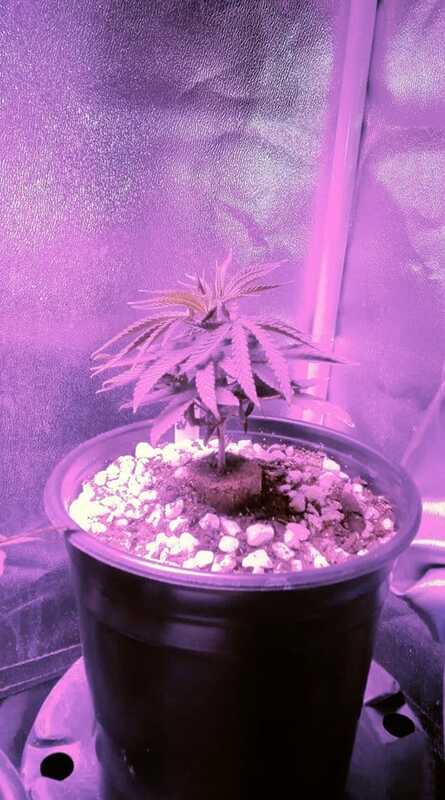 Out of 5 seeds I got one male (Gave away other 5 seeds) I made Cannabutter out of the male and made brownies. 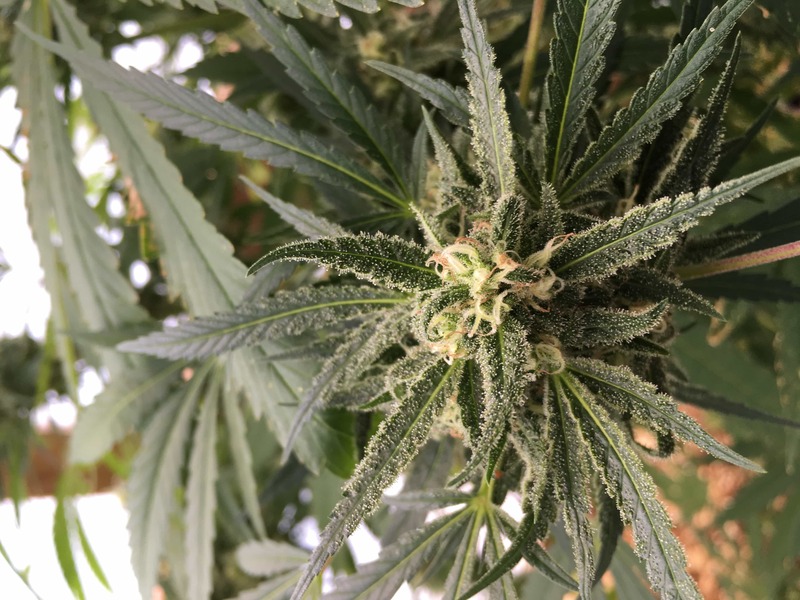 I can attest that there is plenty of thc in male plants I was shocked at the potency. The plants are now 60” tall. 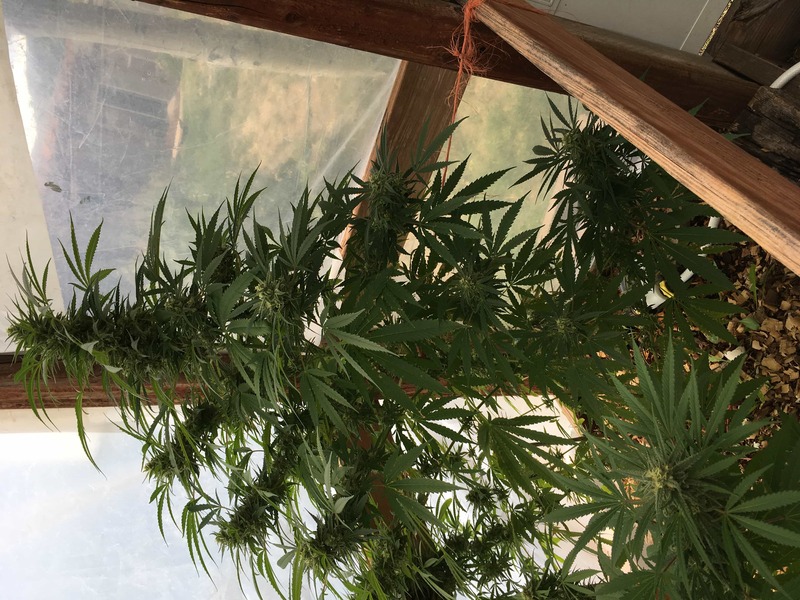 The temps have been in low 40’s at night so I built a cold frame and they still look great Close to harvest time now, the yield should be amazing. Next year I plan to plant directly in the ground. Outperformed my Northenlights 5 seem very hardy. Thanks Greenpoint! 16 out of 16 people found this helpful. Was this review helpful to you?